Dr. Brock Westover grew up in Laurel, Mississippi. He attended the University of Mississippi for undergraduate studies where he majored in Chemistry and pre-Dental Medicine. He attended Louisiana State University for Dental school. He also attended LSU for his Prosthodontic training where he earned a Masters of Education (M.Ed.). He then completed a one-year fellowship in Maxillofacial Prosthetics and Dental Oncology at the MD Anderson Hospital and Tumor Institute in Houston, Texas. 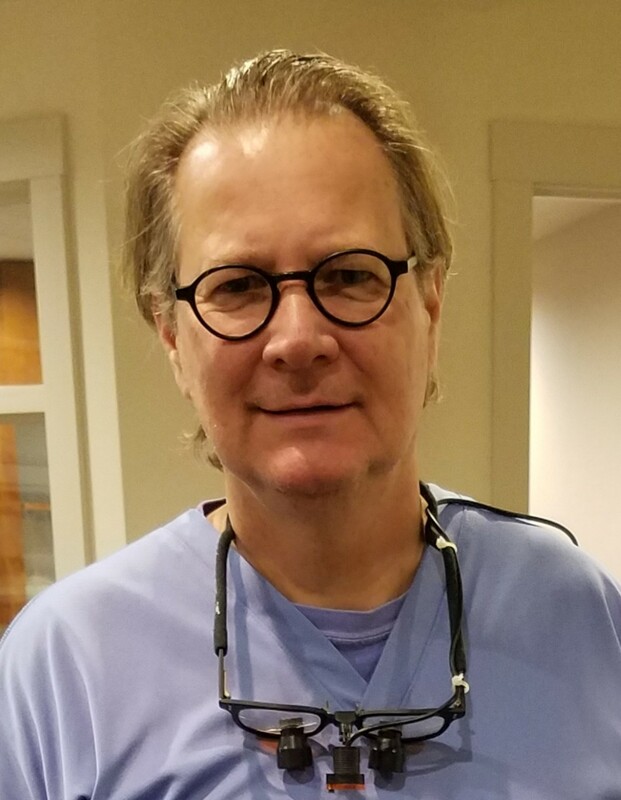 Dr. Westover practiced as a Maxillofacial Prosthodontist in Miami, Florida for three years where he was also a part-time instructor of Prosthodontics in the General Practice Residency at the Jackson Memorial Hospital at the University of Miami. During that time he was also the director and teacher of removable partial dentures at the Lindsay Hopkins Institute. He relocated to the Jackson, Mississippi area over 20 years ago and has maintained his private practice there ever since. 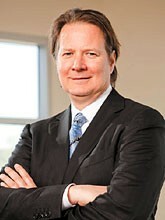 In 2008 Dr. Westover joined the Boulder, Colorado practice of Robert J. Kammer and is now Clinical Director. and the International College of Oral Implantology. He has presented to numerous groups and study clubs on all areas of Prosthodontics. His principle areas of interest are digital dental laboratory technology. 3·D imaging technologies, full mouth rehabilitations and maxillofacial reconstructions.